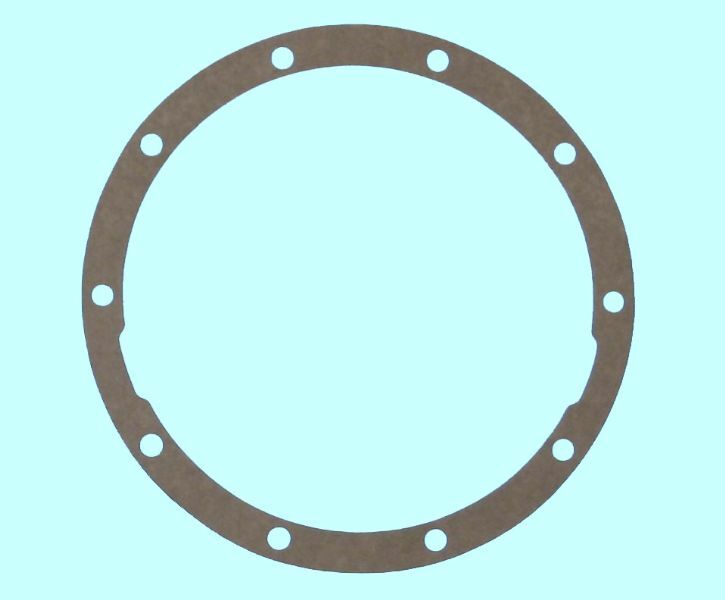 View cart “1956-60 Rear Axle Flange 3A85” has been added to your cart. 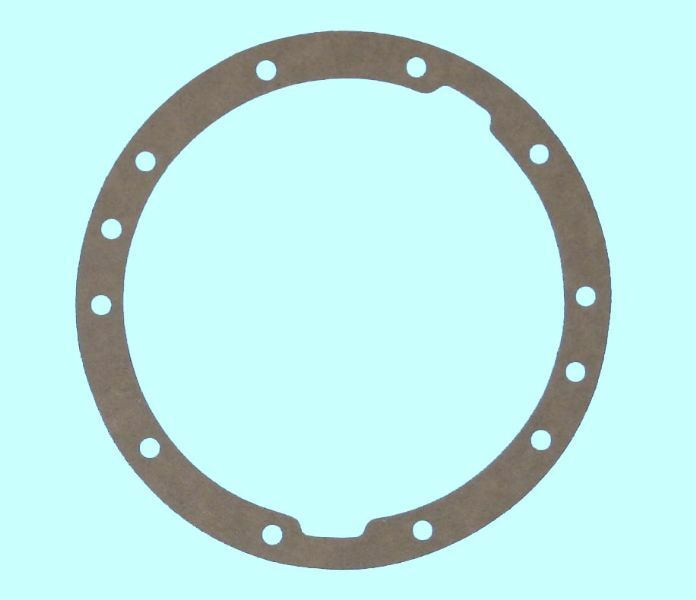 Best Gasket rear axle housing cover. Fits 1953-55 V8. 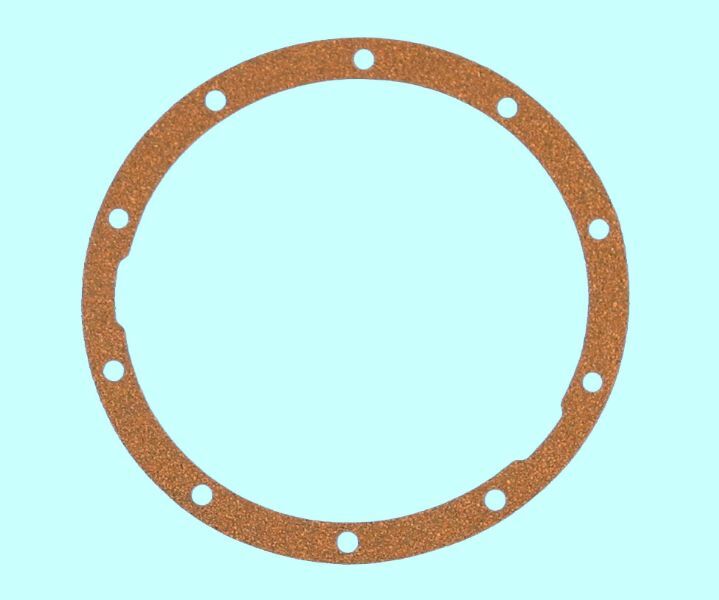 Best Gasket rear axle flange gaskets. Fits 1956-60. 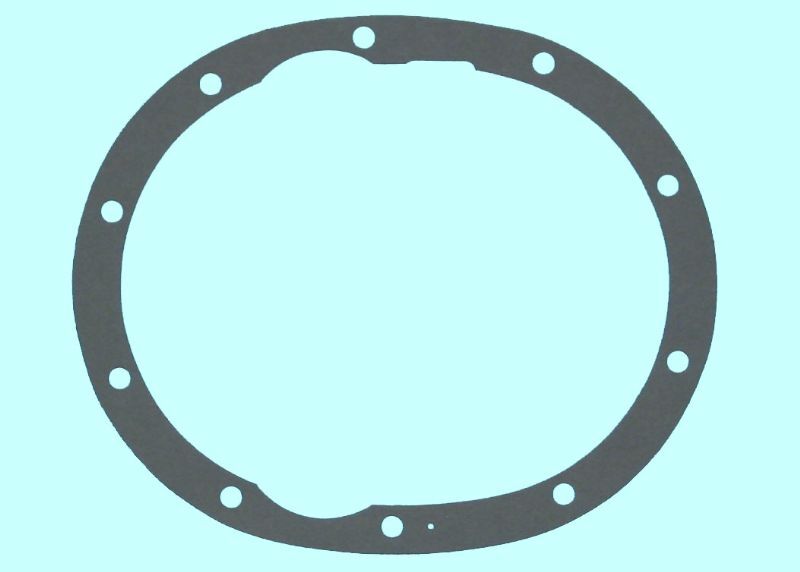 Best Gasket differentail carrier gasket. Fits 1956-65 V8 except Special. 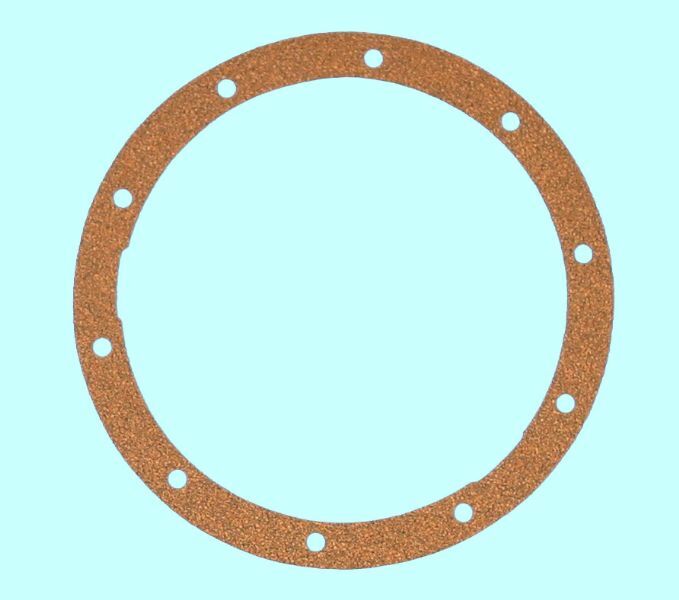 Best Gasket rear axle flange gaskets. 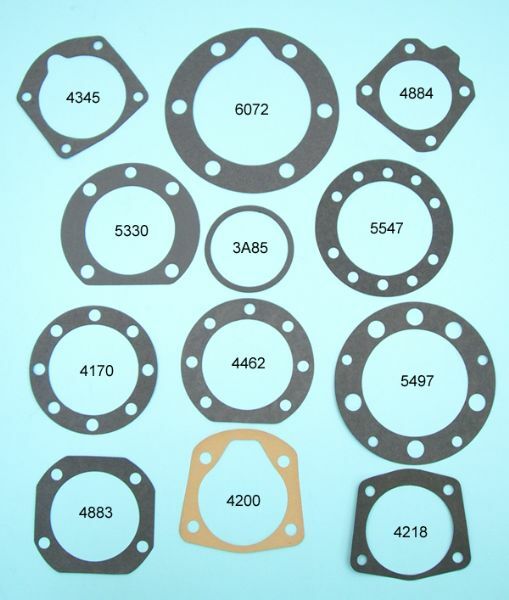 Fits 1956-70 excluding 215-300-340. 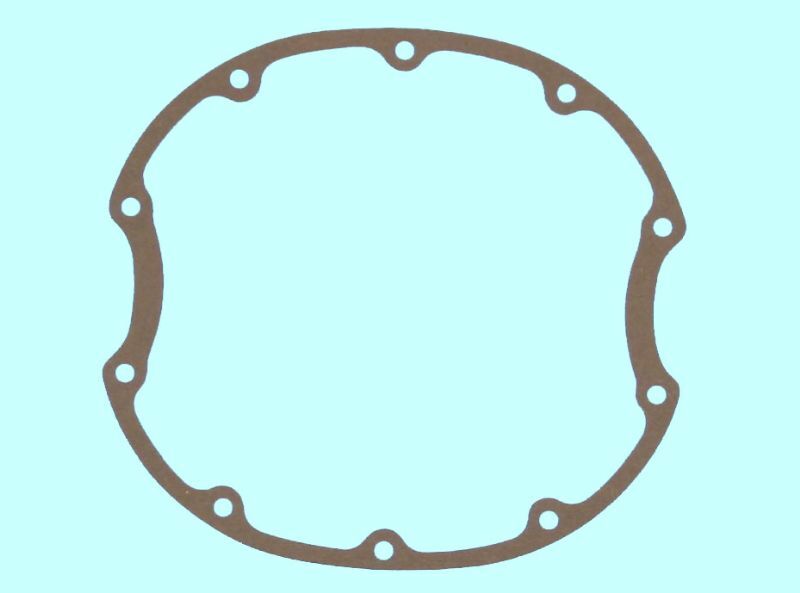 Best Gasket rear axle housing cover. 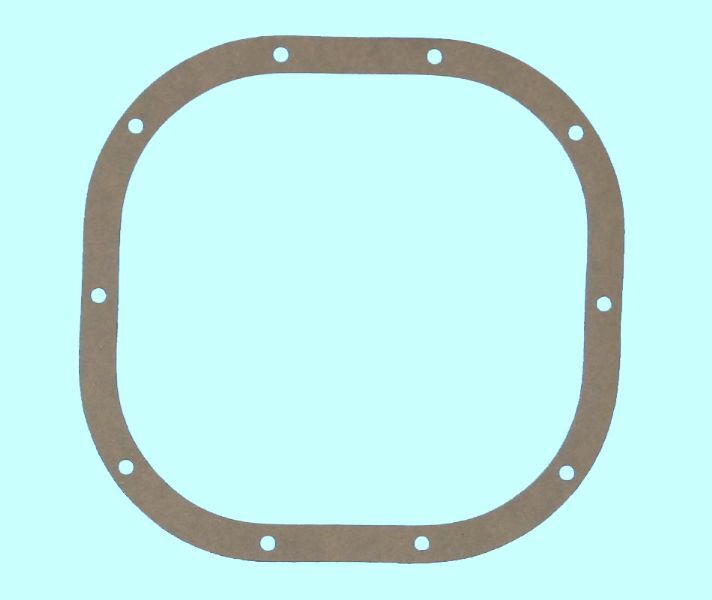 Fits 1964-75 V6,V8 10 bolt "cut-out"
Best Gasket rear axle housing cover. 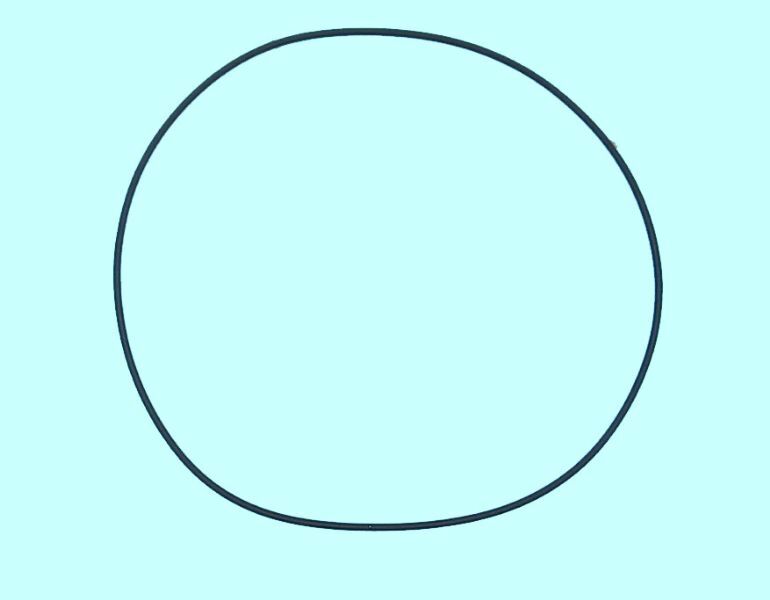 Fits 1966-70 10 bolt oval.